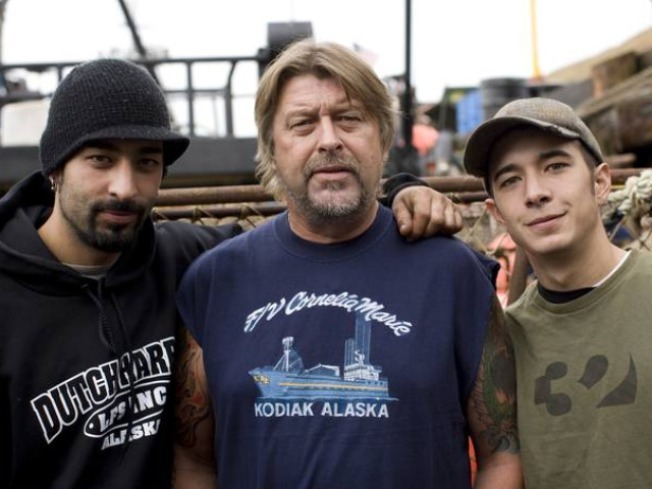 "Deadliest Catch" star Jake Harris (right) was arrested for drunk driving. Jake Harris, the son of late “Deadliest Catch” star Captain Phil Harris, was arrested on drunk driving and hit and run charges after wrecking his car Thursday night, People reported. The 24-year-old deckhand of fishing vessel Cornelia Marie was reportedly stuck in a Seattle jail cell through Friday evening with bail set at $2,000, according to the magazine. 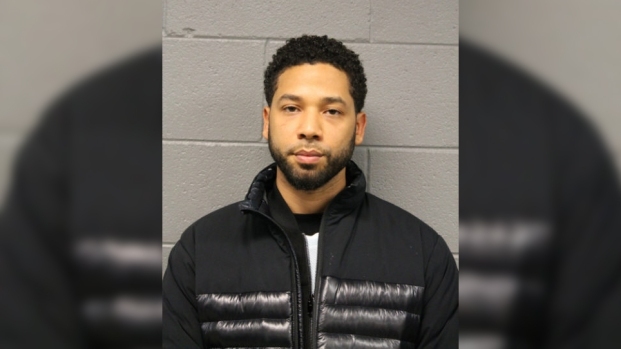 "He failed a field sobriety test and refused to take a toxicological test," McDonald said. "After further investigation, it was found that he was involved in a hit and run with another occupied vehicle earlier in the evening. He had rear-ended another car." Harris’ father Phil died February 10 after suffering a massive stroke. Phil’s death has weighed heavily on the young reality TV star, People reported. The Discovery Channel’s “Deadliest Catch,” which depicts the crab fishing industry off the waters of Alaska, is set to begin airing its sixth season on April 13.